Contact urticaria is an immediate but transient localized swelling and redness that occurs on the skin after direct contact with an offending substance. It is caused by a variety of compounds, such as foods, preservatives, fragrances, plant and animal products, metals, and rubber latex and the mechanism by which these provoke an immediate urticarial rash at the area of contact can be divided into two categories: non-immunological contact urticaria and immunological (allergic) contact urticaria. Non-immunological contact urticaria typically causes mild localized reactions that clear within hours, e.g. stinging nettle rash. This type of urticaria occurs without prior exposure of a patient’s immune system to an allergen. 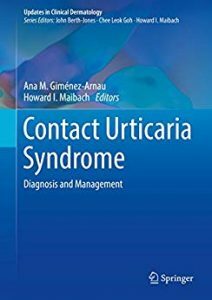 Immunological contact urticaria occurs most commonly in atopic individuals (people who are prone to allergy). Hence prior exposure to an allergen is required for this type of contact urticaria to occur. 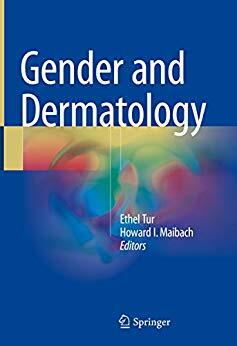 A book that will be welcome to practising dermatologists everywhere, this fantastically useful new volume presents a visual encyclopedia of geriatric dermatoses that can be used by clinicians on rounds or in a reference environment. 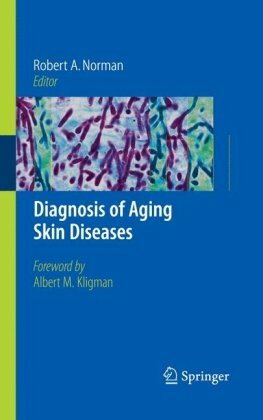 It provides a structured illustrated review of the various lesions encountered, which will make this an invaluable reference resource for all physicians dealing with older skin. It also places special emphasis on illnesses originating in other organ systems that are made manifest on the skin and often complicate the diagnostic and therapeutic picture. Robert Norman, of Tampa, Florida, USA, is an experienced geriatric dermatologist and has published several dermatology textbooks. This third volume in the Cosmetic Procedures series details a broad array of minimally invasive cosmetic skin procedures. 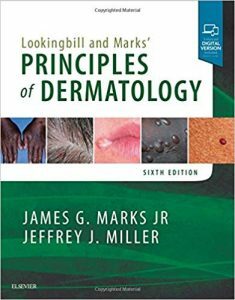 Regardless of your experience level with aesthetic medicine, this reference delivers useful facts and procedural guidance readers can apply directly to daily practice. 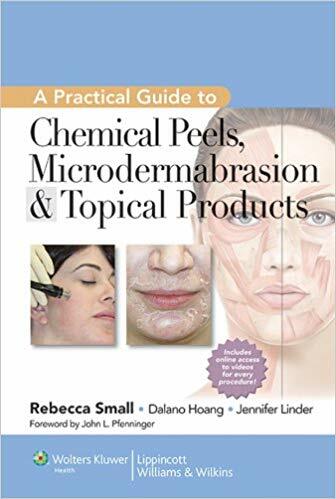 Content features step-by-step instructions for chemical peels and other in-office exfoliation treatments and daily home skin care regimens to treat sun-damaged and prematurely aged skin, acne, rosacea, and hyperpigmentation. Detailed coverage encompasses the basics of aesthetic medicine, including relevant anatomy, target regions, and areas to be avoided to help improve outcomes and minimize complication risks. Each chapter focuses on a skin care procedure or topical product regimen. Full-color design and illustrations boost understanding of each procedure and aid in retention of essential information. Step-by-step instructions guide readers through each procedure to rapidly acquire procedural skill. Convenient companion website includes videos that provide a surgeon’s-eye-view of the procedures. • Detailed coverage encompasses the basics of aesthetic medicine, including relevant anatomy, target regions, and areas to be avoided to help improve outcomes and minimize complication risks. • Well organized chapters focus on a skin care procedure or topical product regimen. • Full-color design and illustrations boost understanding of each procedure and aid in retention of essential information. • Step-by-step instructions guide you through each procedure to rapidly acquire procedural skill. • Convenient companion website includes videos that give you a surgeon’s-eye-view of the procedures. 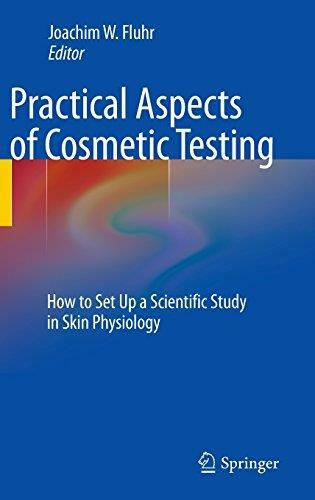 Bioengineering of the skin, or more precisely the biophysical assessment of skin physiology, is moving rapidly from a descriptive approach to a deeper understanding of biophysical and biochemical processes. 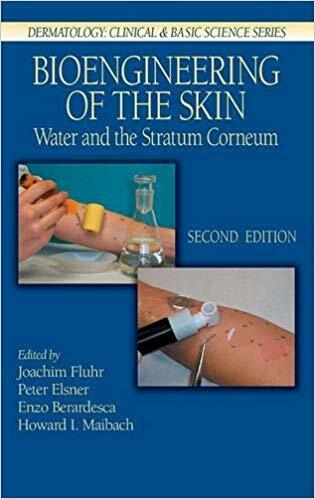 This second edition of the popular text Bioengineering of the Skin: Water and Stratum Corneum reflects the progress in the field, focusing on the dramatically improved understanding of skin physiology. Specifically, it reviews the shift in our understanding of the stratum corneum from an inert surrounding sheet to a biologically active compartment. The stratum corneum is the interface between the sometimes harsh environment and the internal turmoil of the human body. Based on a large number of recent publications, this book explains the mechanisms involved in stratum corneum barrier function and hydration. It reflects 10 years of progress not only of the non-invasive biophysical assessment of skin physiology parameter, but also of the perfection of the available devices. It brings all research on epidermal water and transepidermal water loss in health and disease up-to-date with the revision of existing chapters as well as added chapters from new contributors on hydration and itching. This edition also includes new guidelines on the standardization of measurements. 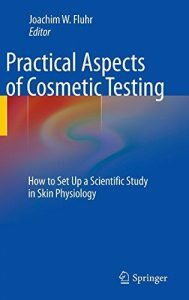 Bioengineering of the Skin will enhance communication within the research community and will be useful for scientists in the skin bioengineering field by presenting methods that offer reliable and reproducible approaches for product testing in the pharmaceutical and cosmetic industries, as well as for basic research. 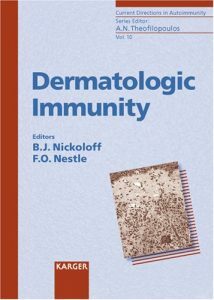 This book provides a comprehensive but concise overview on the economically important emerging cattle pox virus derived Lumpy Skin Disease, including the characteristics of causative agent, description of clinical signs in cattle, pathology and histopathology, immunity, geographical distribution, epidemiology and transmission pathways, control and eradication of the disease. In addition the recent developments in vaccination, mathematical modeling and risk assessment are discussed. 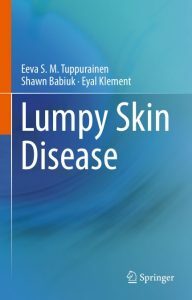 Lumpy Skin Disease currently spreads aggressively across the Middle and Near East. The first incursion to the European Union territory occurred in Greece in autumn 2015. 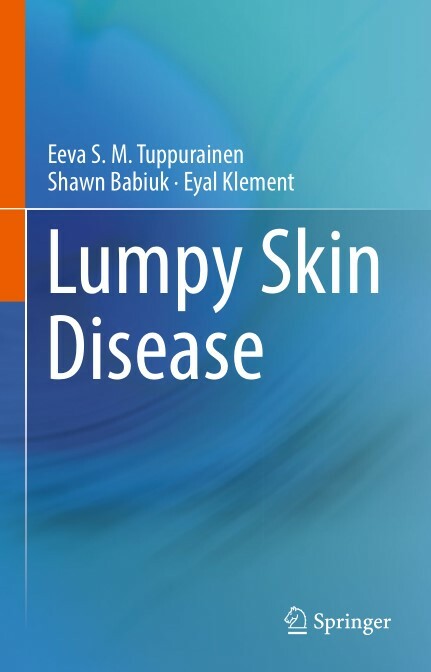 The book targets clinicians and field veterinarians in Lumpy Skin Disease affected regions, veterinary authorities as well as advanced students in veterinary medicine and virology. 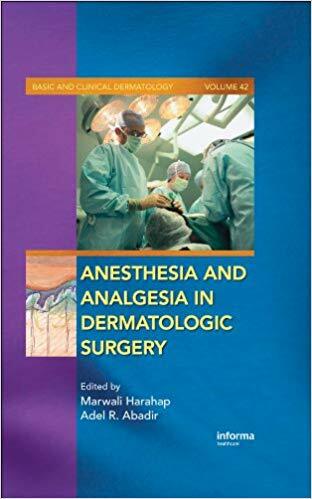 With malpractice insurance premiums on the rise, and insurance rates for the practicing anesthesiologist at an all time high, it is important, now more than ever, to have a single source reference related to both anesthesia and analgesia and how they both relate to dermatologic surgery. This book provides comprehensive coverage on the therapeutic usage of anesthesia and analgesia during dermatologic surgical procedures, providing basic concepts, as well as step-by-step descriptions of the various techniques involved.